HEALTH CUTS “hurt the old, the sick and the handicapped”, said the infamous Fianna Fáil slogan in 1987. And now we’re facing another batch, which will result in the closure of up to 4,000 public nursing-home beds, the imposition of a €50 annual levy on medical cards and new charges for home help. The Department of Health has been forensically examining every budget line for further cuts in an already ramshackle health service. 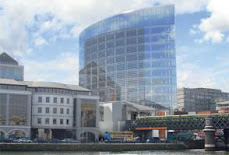 Yet at the same time, it plans to forge ahead with the proposed children’s hospital on the Dublin Mater site at an acknowledged cost of €650 million, and probably a lot more. While other extravagant, boom-era boondoggle schemes such as Metro North are being cancelled, the hospital is to proceed. 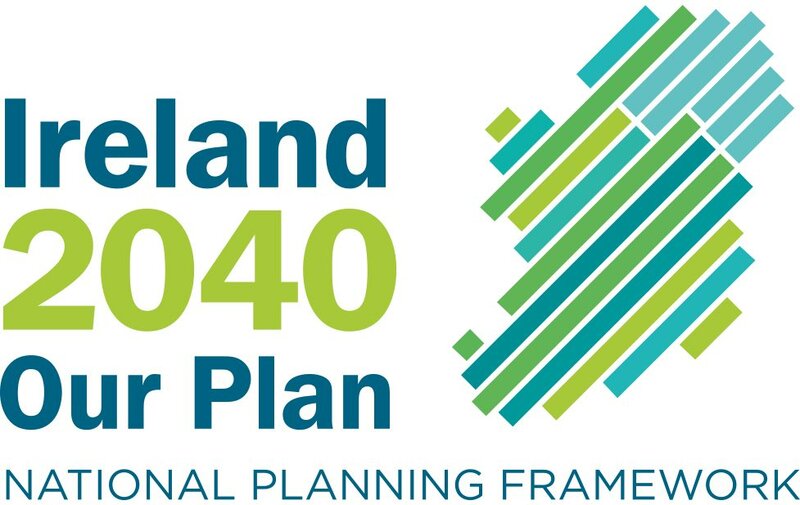 Indeed, Minister for Health Dr James Reilly’s recent statement that enabling works would start next year and construction in 2013 blithely assumed An Bord Pleanála approval for this contentious project. The Government’s decision to proceed is all the more surprising given that former hospital development board chairman Philip Lynch – forced to resign more than a year ago after he queried the suitability of the site – branded the location as “a political decision, a northside job. I’ve no doubt in the world about it”. The decision was made with unseemly haste in June 2006 “behind closed doors and signed off as government policy by the cabinet without any participation from the public, child health professionals or our elected representatives”, as Dr Roisín Healy, of the New Children’s Hospital Alliance, told An Bord Pleanála’s recent oral hearing.